A welcome note from our STEM Ambassadors of 2017. Hi my name is Ahsen. I wanted to be in the STEM team because I wanted to be able to help people make things. I like engineering and building things and making science experiments. Hi I’m Erin and I wanted to join the STEM team this year to have the opportunity to work with other staff. 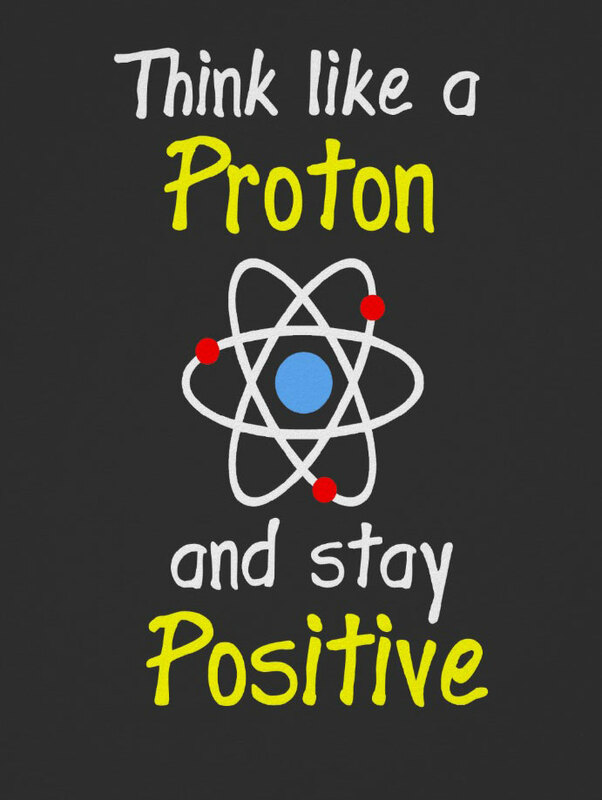 I’d like to help teachers in their class Science lessons. Hi my name is Jack and I wanted to be in the stem committee because I love science and some people thought I would make a great stem leader. This year I thought of 2 ideas already. Hi my name is Jennifer and I am a STEM Ambassador. I wanted to become part of the STEM committee because I would like to get children interested in science and host exciting activities with younger pupils to get them interested in STEM at an early age. If you have a suggestion and would like to tell me about it then I am in primary 7b. Hi my name is Noor and I wanted to be in the STEM committee because I wanted to make Science more fun in Busby and find more opportunity for the kids in Busby. Hi my name is Taymoor and I wanted be a STEM leader because I like Science and I want to start experiment clubs. Hi I’m Vincent, technology is my favourite subject in school. I would like to help make more technology in Busby. On Monday we had our first Science club lesson with Primary 3 children. 18 scientist came along to investigate and explore some outrageous ooze with the help of our 5 STEM Ambassadors. Lucas- We made slime, but it was weird slime because when we mixed it slowly it was a liquid but then if we like punched it then it went hard like a solid. Megan- We had to measure the water to make sure it worked. Too much water meant it was too slimey, but not enough water meant it was too thick and didn’t go into a liquid. Caleb- When I squeezed it in my hand I made a ball but when I just lay my hands out flat the ball melted into a liquid and poured out of my hand. Be Secure • Always keep your Glow password to yourself. • Always sign out of Glow when no longer using it. Be Polite • Always treat others with respect. • Never post or share a message, document, image, video or any other other content that is inappropriate or likely to cause harm or offence to others. Be Legal • Never post or share a message, document, image, video or any other other content that you do not have permission to use. Be Responsible • Always be mindful that once you put something online, that information may be beyond your control. • Never post or share a message, document, image, video or any other content online that you would not wish other learners, teachers, or parents to see. • Remember that anything you do can be traced back to you. • If you misuse Glow, this can be reported to your school. NOTICE: All access, use and content on this network is monitored by Glow to manage performance, security, and compliance with Glow Community Rules. At the discretion of Yammer administrators, content including files, notes, posts, links and groups may be renamed or removed. 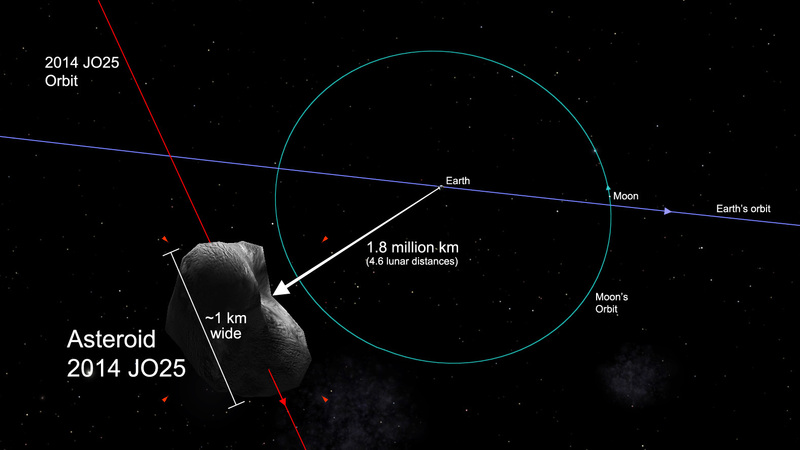 An asteroid called 2014 JO25 is due to fly past the Earth today. 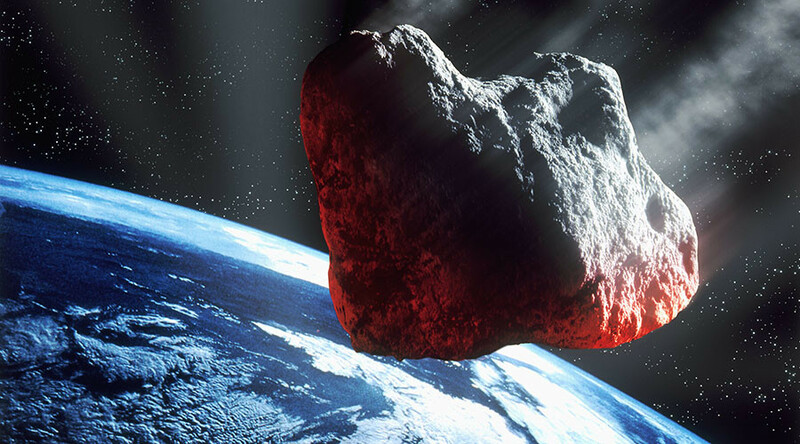 Don’t worry – Nasa has said there is no danger that the rock will hit our planet! In fact, it will pass us at a distance of 1.1 million miles away. It is the first time that the asteroid has flown near to Earth like this for 400 years – and it doesn’t plan on coming back for another 500 years – so scientists are looking forward to studying it as it sails past.